The Wilton Manors Real Estate market has started to recover as we see inventory shrinking month by month. Part of the nothern end of Wilton Manors that recently received a major renovation the Lofts of Wilton Manors sits directly across the street from a new Wilton Manors park. 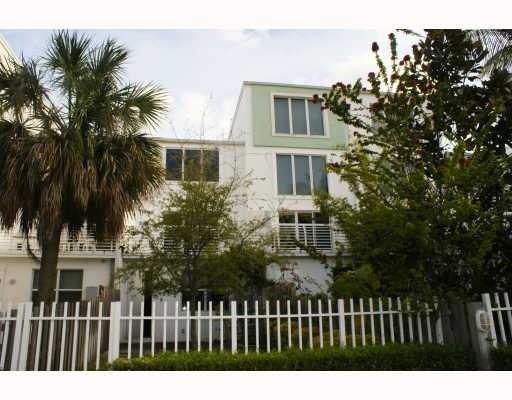 Sleek and Contemporary design is what the Lofts of Wilton Manors are all about, located in Wilton Manors, Florida. Some units feature ceilings as high as 22 feet. Units feature a two car garage, high end finishes throughout and the entire complex is built with hurricane glass. At Eric Miller and Associates, "We're here to help" with your next Lofts of Wilton Manors Condos purchase or sale. Contact us directly at (954) 383-8170.